Problems and issues arise because of the lack of information or spreading of the wrong information. In order to provide effective solutions to resolve such problems, there needs to be a clear and comprehensible presentation of information and essential data regarding the issue or topic. 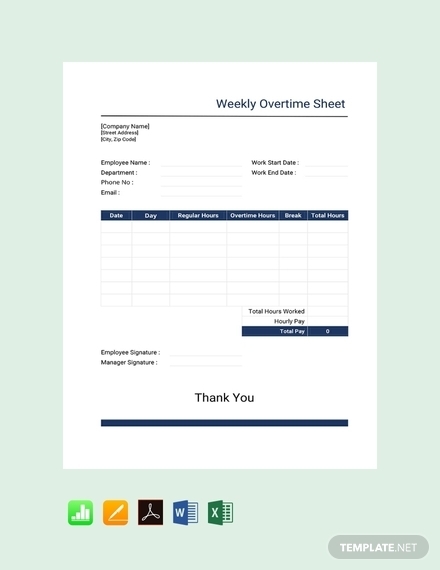 In this sense, a sheet template is a versatile document that can be tailored for a specific purpose. 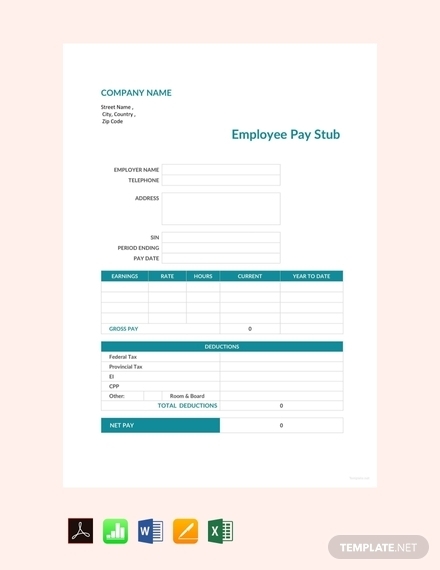 It can be used in both corporate and personal purposes so long as its how its made is basing on what are the needed categories, entries, calculations, and so on. It can be a big help in presenting information to ensure that there is clarity about specific topics. 1. Letterhead: If a sheet is used in a corporate or professional purpose, including a letterhead is a must to clearly indicate the writer or creator of the sheet. It should include the name of the company or organization, its address, and contact information such as phone number and email address. 2. 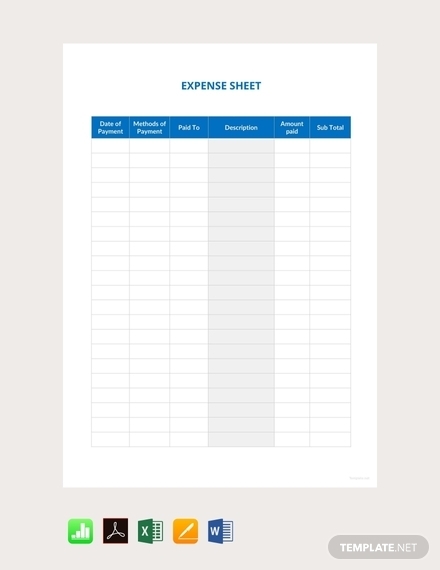 Sheet Title: The title of the sheet will determine what its contents are tailored to. 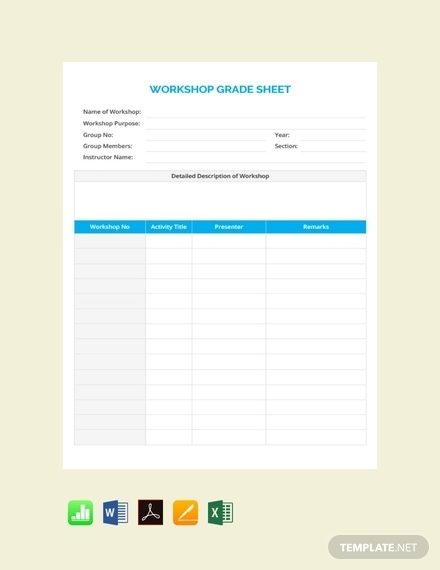 For example, if you write Grade Sheet as the title it will immediately tell the readers that what’s reflected on the sheet are grades about a certain subject. 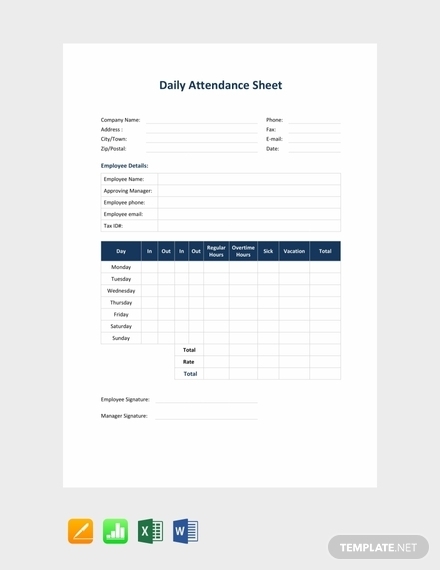 Therefore, the title should be directly related to the purpose and information in the sheet. 3. Table: A sheet will most probably utilize rows and columns in order to present the information and data more clearly. 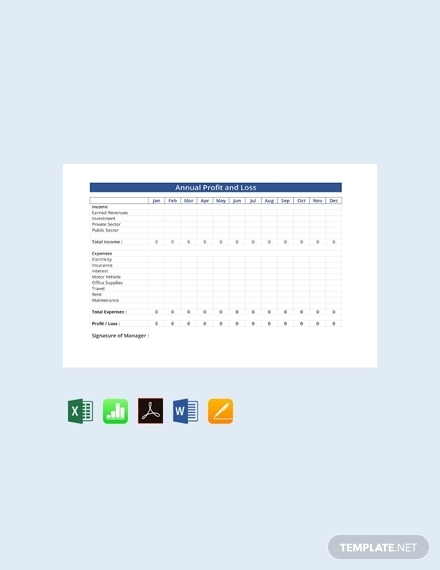 You will need quite a few numbers of rows and columns if the subject is more complex; this will help you separate the information by category, subcategories, types, etc. 4. 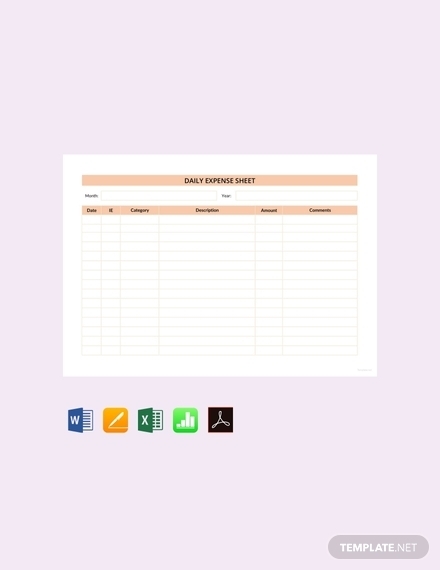 Labels: In order for the information or data in the sheet to be easily interpreted and analyzed appropriate labels should be written on each row and column. The labels will help determine what the information is all about since the category, subcategories, types, etc. are clearly indicated. 5. Entries: The entries in the sheet directly correspond to its purpose as well as the indicated label. 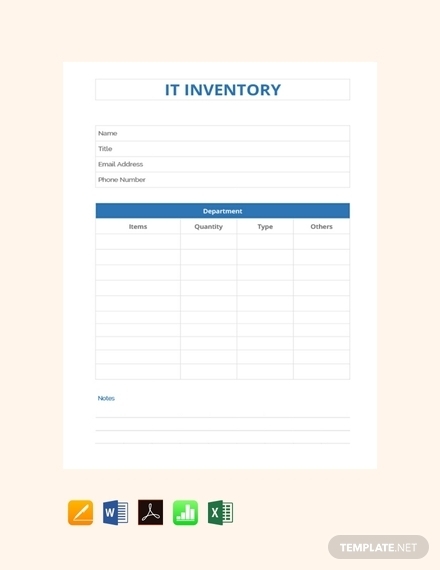 The information or data written on the sheet are basically the entries that will be computed, interpreted, analyzed, etc. 6. 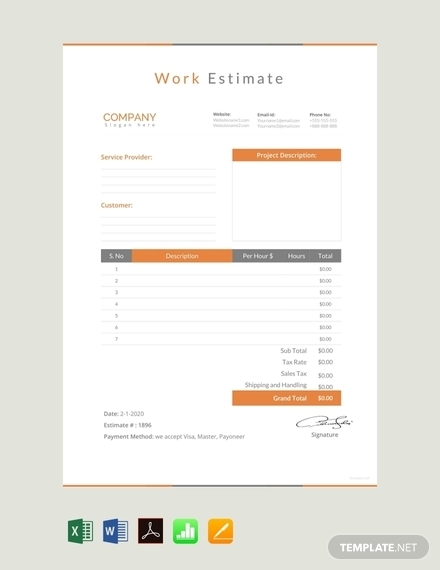 Signature Line: A sheet will need a signature line especially when it is used for a corporate or professional purpose. The signature of the authorized body or personnel should be affixed in order to attest to the accuracy of the presented information. It should include the name, position or designation of the signer, and a line indicating where to affix the signature. 1. 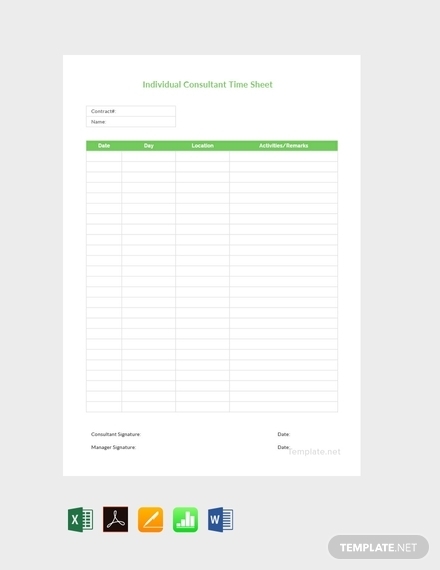 Indicate letterhead: To clearly indicate the letterhead of the sheet, plot the where you would specifically want it to be in the spreadsheet. After that, proceed to typing out the contents of the letterhead; it should be at the center of the topmost part of the page. In addition, you can also insert an image for a company or department logo by clicking the Insert tab and click Image. 2. 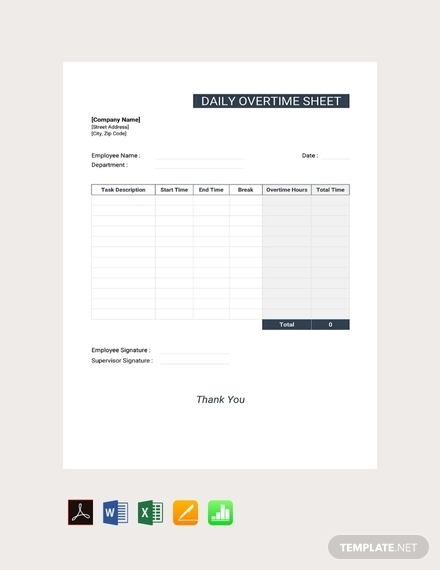 Write sheet title: A few spaces after the letterhead, you should immediately indicate the title for the sheet. Since a grid is basically available, you can determine where the center of the sheet is; make sure the title is aligned and centered. 3. Write labels for rows and columns: There is no need to insert a table when using Google Sheets since rows and columns are already made available. 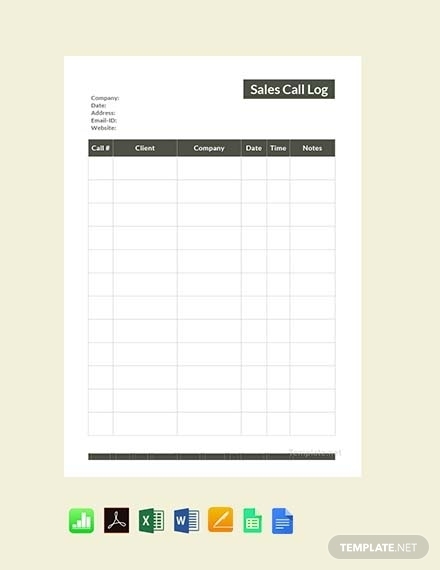 Immediately proceed writing the labels for the rows and column/s you will be using to separate the information. 4. 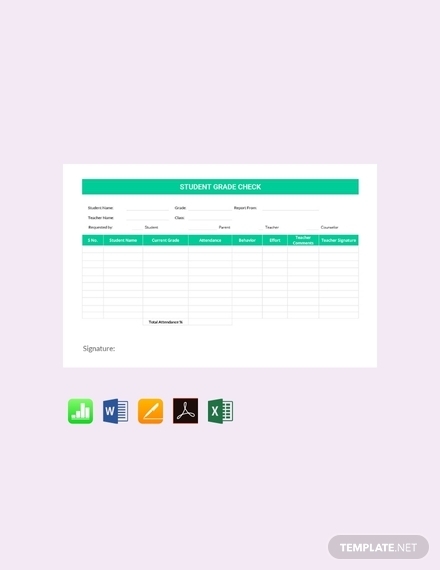 Input entries (optional): For a Sign-In Sheet the entries will be filled out by the people signing in for an event, work, etc. 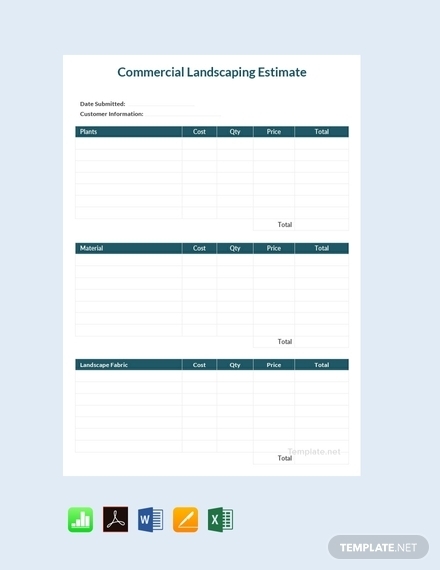 However, for consolidated reports utilizing a sheet, it is important to provide accurate information in order to present uncompromised information or data to the audience. 5. 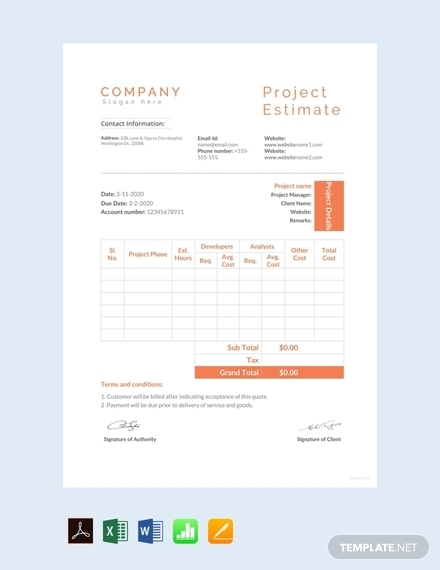 Indicate signature line: After you have completed the other elements of the sheet, a signature line should be indicated below or after all the contents of the sheet. Make sure to indicate the complete name of the signer as well as his or her actual position or designation in the company or organization. 6. Proofread and edit accordingly: Before presenting or distributing the sheet, make sure that you have accounted for all the information you will be presenting or needing from the audience. There should be enough categories for the information or data; if entries will be included, make sure that it is all accurate and correct. 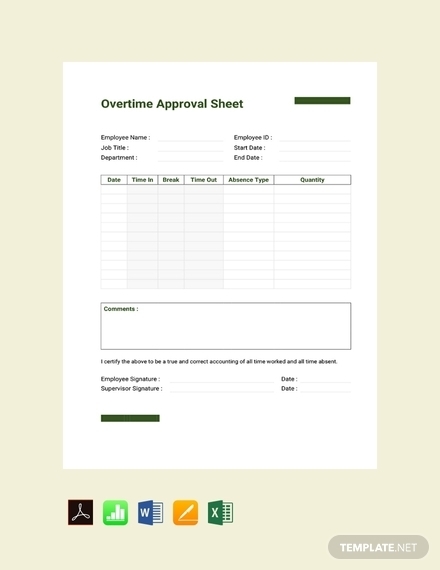 Proofread for any errors and mistakes, and edit the sheet accordingly. 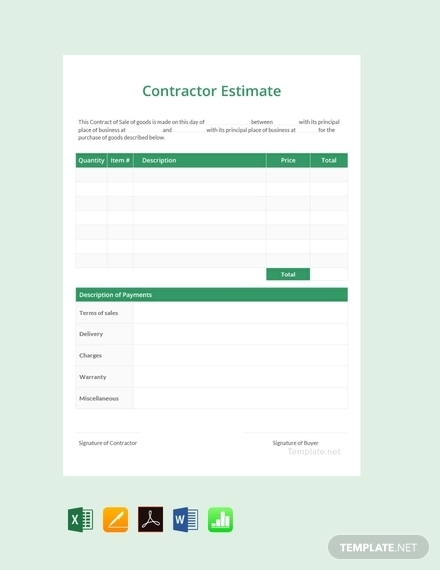 Account for all relevant information: Before you start creating the sheet you should have already thought about what information you will need. There should be enough rows and columns, and the right labels to encompass all the information in the fund fact sheet or any sheet, for that matter. Use highlights, if necessary: If there is important information that should be emphasized it is best to use highlights. This will help ensure that certain information are given emphasis and in the same sense, prioritized. 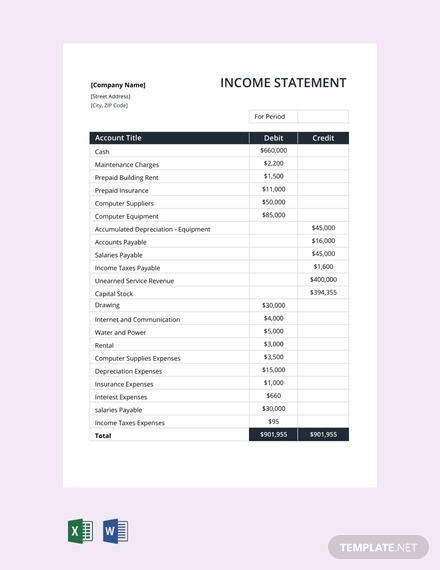 Adjust rows and columns: Each row and column should be able to contain the information that corresponds to the category or type determined by the label. Adjust the rows and columns so that contents can properly fit. 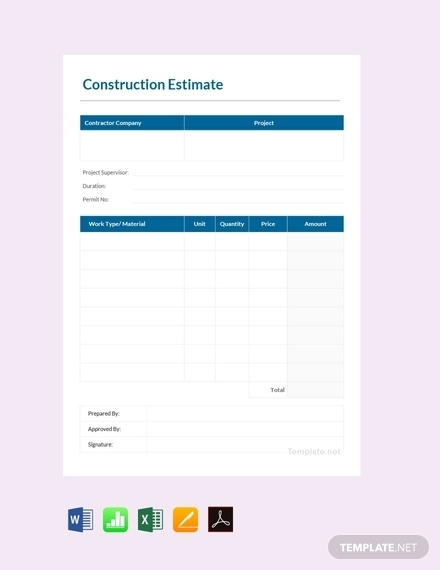 Label appropriately: The accuracy of the information in the estimate sheet and other sheets will depend on the accuracy of the labels; therefore, it is important to indicate proper labels in each row and column so that the correct information can be given.